The Fiakun label teams up with the talented Piek, who together with Samuel Fitch & Mianyo delivers some disco inflected house in the shape of ‘Hemingway’. Fiakun’s last release saw the Spanish label drop ‘Voodoo’ by Mexican producer Cesar Coronado, a record which caught the attention of DJs such as Huxley, Maceo Plex and Ralph Lawson. Now the imprint returns with a brand new single, this time delivered courtesy of Piek. 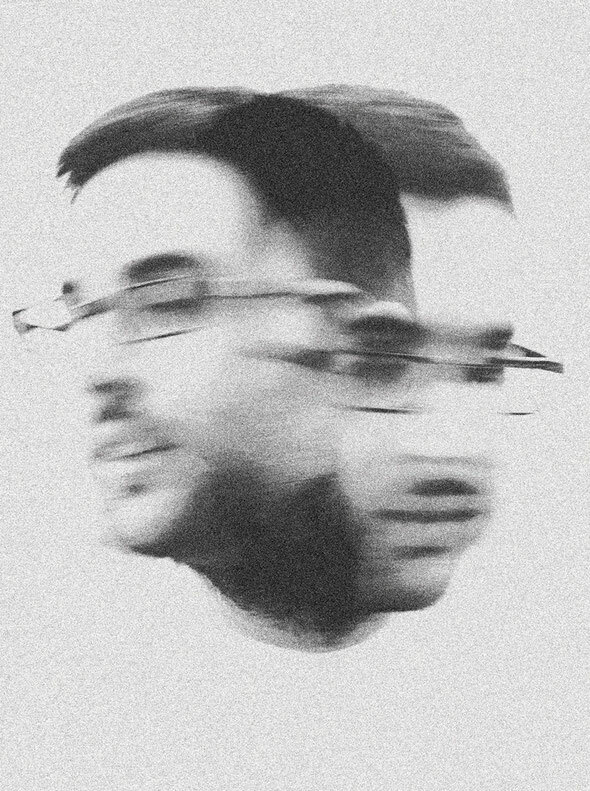 Piek hails from the North of Spain and over the last few years has become one of the country’s most promising producers dropping releases on labels such as Azari, Cray1 LabWorks, Inmotion and Paulatine, the label he manages with Uner and Baum. Now he joins forces with Mianyo and vocalist Samuel Fitch to create this new release for Fiakun. The A-side features the original version of ‘Hemingway’, a richly produced, disco inflected house outing that fuses warm electronic bass, retro keys and rolling percussion to create a soundbed for Fitch’s soulful and intense vocals. 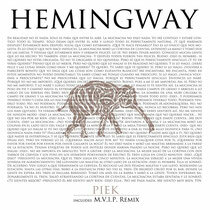 The flipside sees ‘Hemingway’ handed over to remixes M.V.I.P. better known to the world as Mathias Vogt and Ian Pooley, who deliver a version that journeys into techier territory with its tight drum programming and old school house influences. It’s out January 7.